When is the Best Time to Visit Cape Cod? Anyone that has fallen in love with Cape Cod will say there is not a bad time to visit. The area is buzzing with activity; you are sure to enjoy delicious seafood, great shopping, and stunning beaches. New England charm emanates the entire area to remind you of its rich history. The allure of the Cape is here year-round, but your interests determine the answer to the question when is the best time to visit Cape Cod. The summer the most popular time to visit the Cape. The weather is warm and the sun is shining. July and August are the hottest months, so if you are planning on going to the beach, this is the time to visit! The ocean warms up mid-summer for pleasant swimming, and the towns are full of activity. However, because this is the most popular time to visit, it is also the most crowded. 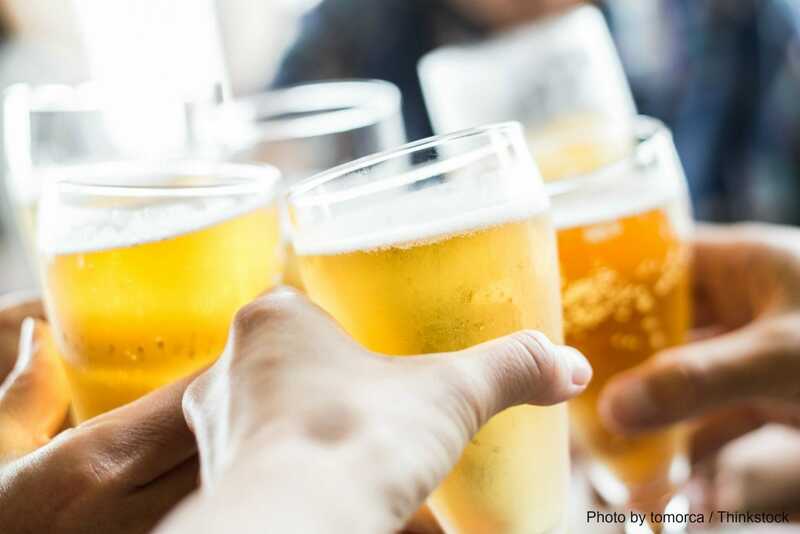 You will most likely experience wait times at your favorite restaurants and higher than normal beach crowding, especially during holiday weekends. Don’t let that deter you, the amazing weather makes up for it! Cape Cod in the fall is one of our favorite times here. The temperatures drop creating the perfect weather for beach walks, biking on the Rail Trail, and hiking. While it is no longer prime time for swimming, time at the beach can still be enjoyed. Explore spots like Nickerson State Park; this expanse of land has over 8 miles of trails perfect for walking, biking, and enjoying the surrounding scenery. On of the best parts of autumn is the fall foliage— you are sure to see it during your fall stay at Candleberry Inn! Winter in the Cape is the perfect time for people to visit that are looking to avoid crowds. Whether you come for an event like Brewster for the Holidays or need to get away for a little bit, Candleberry Inn is here for you year-round. The weather is chilly, but you can still bundle up and walk through the snowy beach alongside the ocean as you revel in its grandeur. Then, cozy up by the fire at our bed and breakfast. 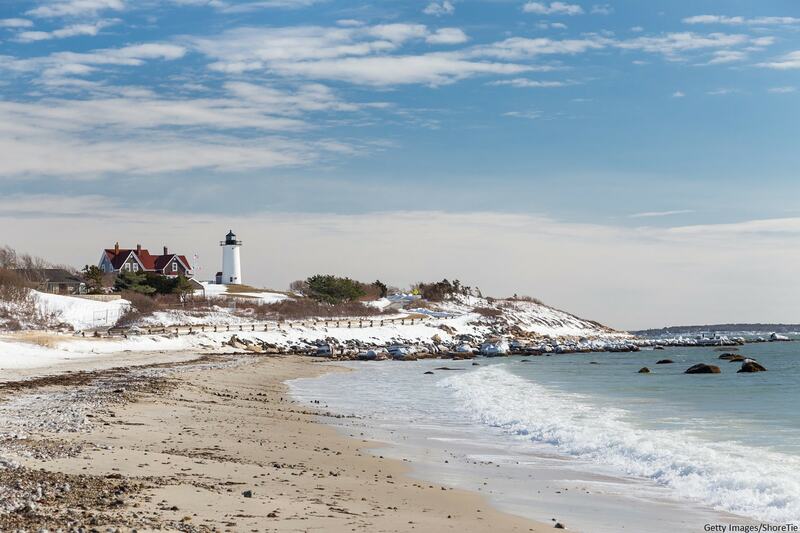 If you decide winter is your answer to the question when is the best time to visit Cape Cod, all you’ll have to do is check to see which activities and destinations are open since many close for the slow season. However, there are still many spots and restaurants open during the winter! During the spring, the Cape slowly awakens from its winter slumber. Tourists begin to come back as shops and restaurants reopen. Events like Brewster in Bloom celebrate the coming of the warmer weather and are a delightful time to come visit. The entire area begins to fill with vibrant colors are leaves bud and flowers bloom. With warmer weather and smaller crowds than summer, this is a great time to experience what Cape Cod has to offer. So, when is the best time to visit Cape Cod? Our charming Brewster bed and breakfast is open year-round, so you can come and visit whenever you decide is best! No matter what time you visit, our knowledgeable innkeepers are more than willing to help you decide what activities are best for the season. Choose from our cozy rooms, then get to planning your trip! We look forward to seeing you!